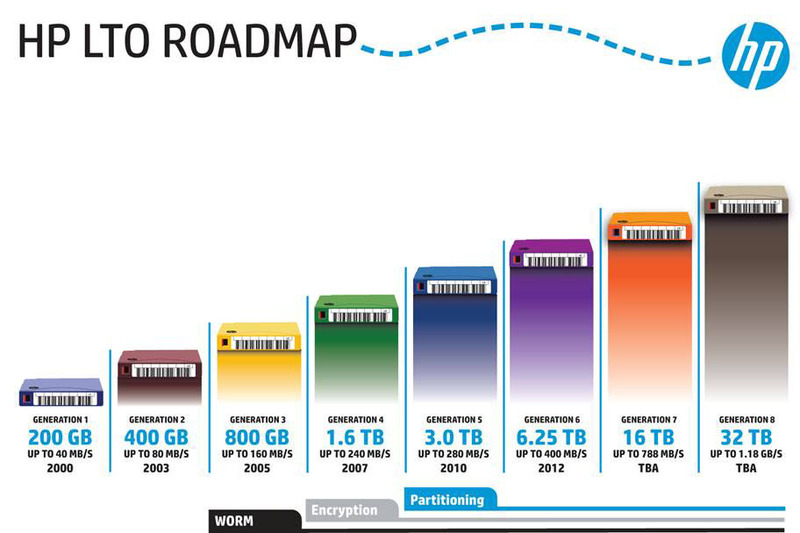 From Generation 1 (200GB) all the way up to Generation 8 (32TB) and functionality such as WORM, Encryption, and Partitioning now available. 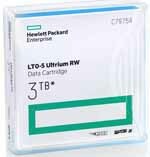 HP LTO-4, HP LTO-5 and HP LTO-6 Tape Media in stock at BackupWorks.com. 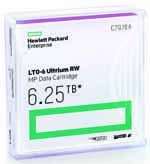 We also offer FREE custom sequence barcode labeling service with purchase of 20 or more LTO Cartridges. Visit us or call us for a quote.